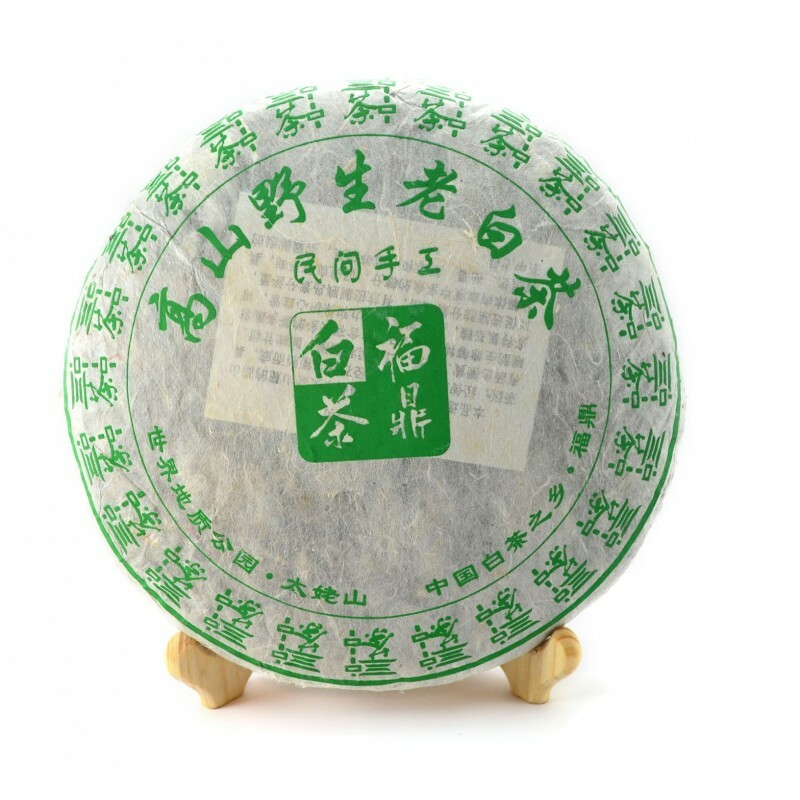 It's not quite Pu Erh, but because of its compressed form, it got the second name. By buying this product you can collect up to 98 loyalty points. Your cart will total 98 loyalty points that can be converted into a voucher of ฿ 29.40. 50 g / 1.76 oz. (Foil Bag)357 g / 12.5 oz. 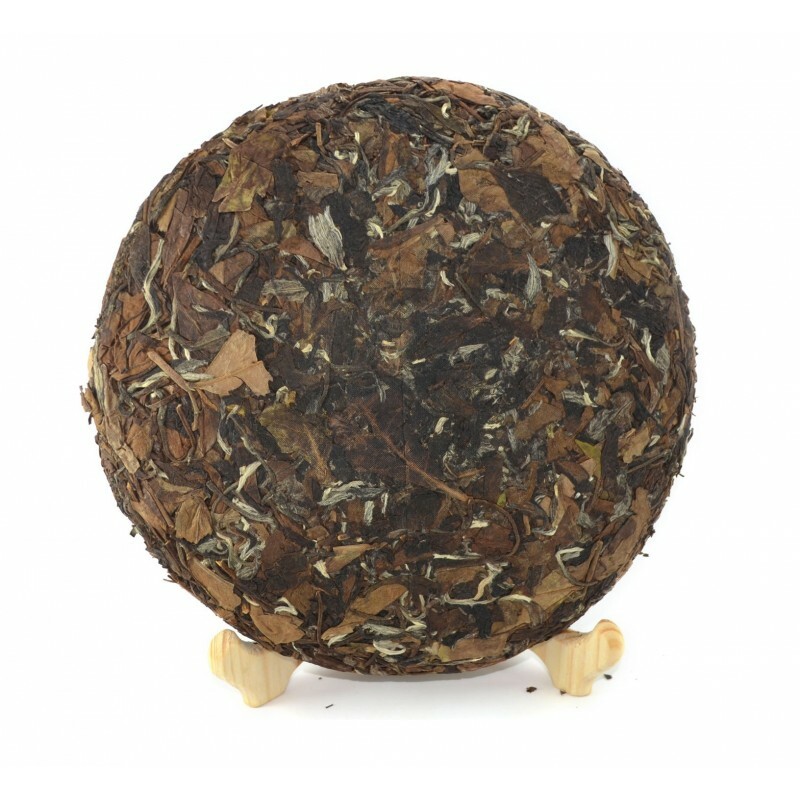 Our tea was produced in Fujian Province in Fuding city, by a local tea factory. 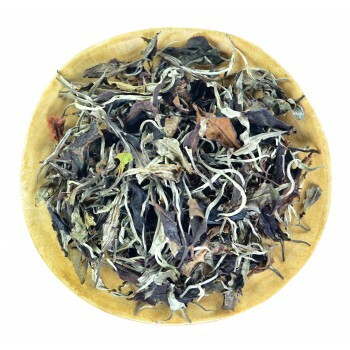 Young buds, as well alpine mature tea leaves, were used in its production. The tea was harvested in mid-spring during Qingming time, entirely by hand. 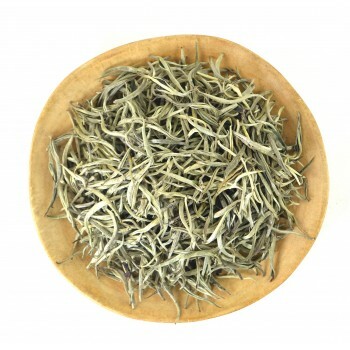 According to its taste, this tea is not quite like an ordinary white tea, perhaps because of its compressed form and endurance. 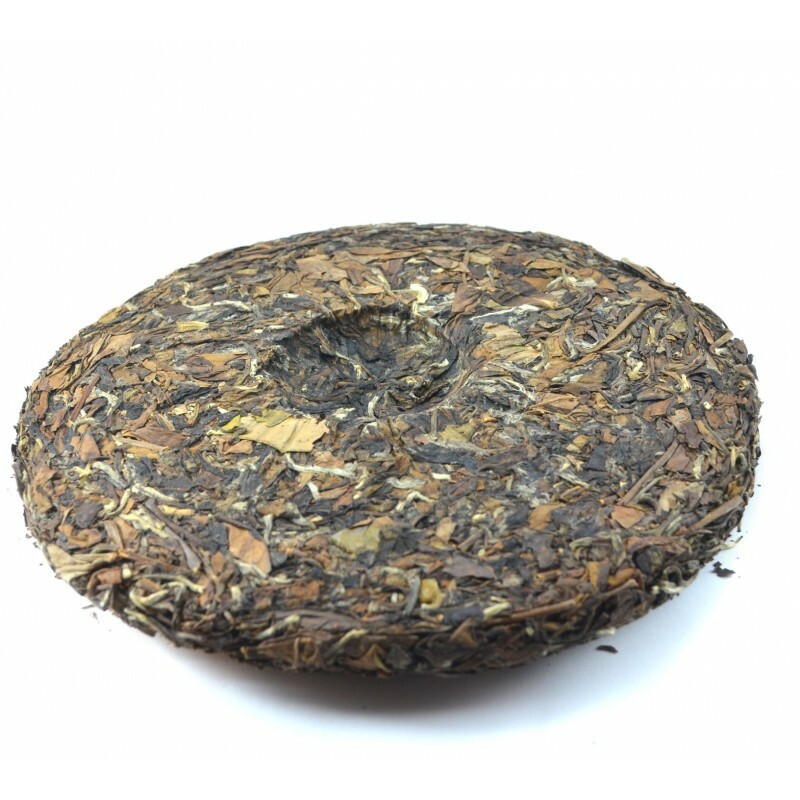 It tastes rougher than white tea; and it contains delicate floral notes with a touch of spring, and early morning, along with a long, pleasant aftertaste. The color of its infusion is golden-dark, and it is slightly lighter than Oolong Jin Xuan and darker than Silver Needle. This tea is a great gift for lovers of Chinese tea! We recommend using a glass teapot/cup and good, clean water. Boil water and then rinse your tea items (cups, teapot, etc.) with hot water. Take 4-6 grams of tea and put it into the teapot (200 - 300 ml). Pour hot water (approximately 80 ° C) into the teapot and leave for about 10 seconds, then drain the water. Re-fill the teapot with hot water and let it brew for 30-50 seconds (as the longer you steep tea, a stronger taste will result, depending on how long it is steeped). Then, pour the resulting brew into another teapot, thereby freeing the tea leaves from the water. The infusion is now ready for drinking. You can brew tea from 3 to 7 times. We recommend increasing the duration of the next brewing by about 10-20 seconds. Enjoy your tea! Tea Village Team.